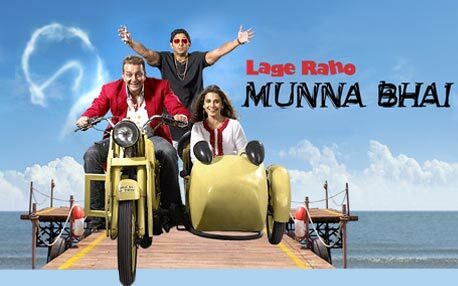 After the unforgettable Munnabhai MBBS, Munna & Circuit return with the much-awaited sequel. Director Rajkumar Hirani's new film stars Sanjay Dutt, Arshad Warsi, Boman Irani, Vidya Balan... and several other familiar faces. Here's a special section with everything about Lage Raho Munna Bhai.  Munna Bhai is paisa vasool, mamu!  Waiting for Munna's return?  Review: Film rocks, sahi hai!